Bizzcon were looking for a redesign of their previous website. They are a dynamic and dedicated construction company specialising in commerical and residential developments and conservation works. Having went through the client brief and project requirements we created a new responsive design for the website. 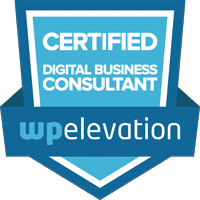 We focused the content of the website around their main services and areas of work with particular focus on key areas such as office fit outs and conservation works. We integrated a contact form to make it easy for potential customers to get in touch and organised managed email hosting so that Bizzcon could access their emails on all devices from anywhere. 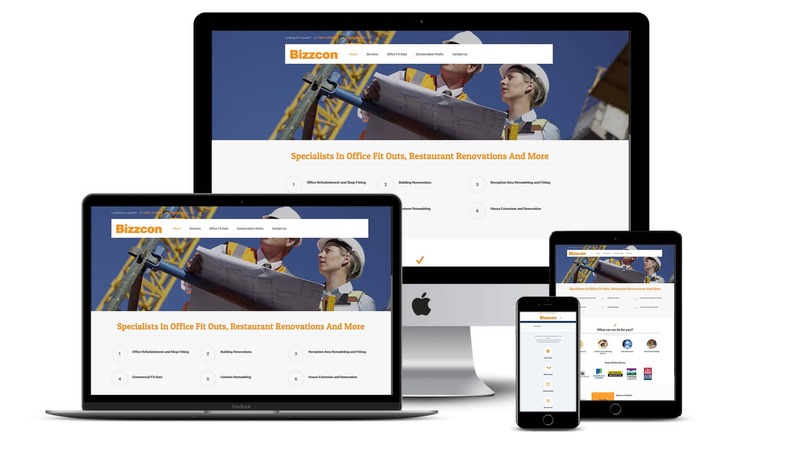 Bizzcon ended up with a brand new fully responsive website showcasing their brand, their services and the clients and projects they have worked on. It was built to be easy to use with a clean UI and focus specifically on the unique services they offer in the construction industry.